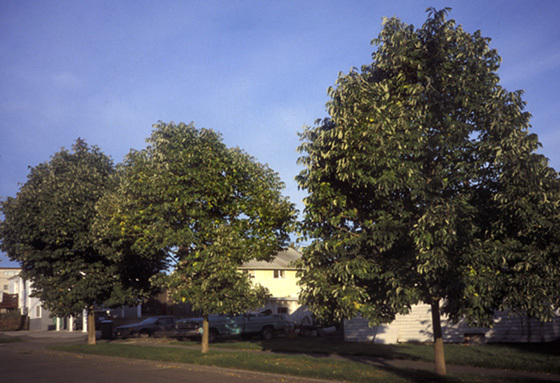 Fraxinus pensylvanica - 'Urbdell' Urbanite Ash Tree American Ash has a symmetrical habit, highly lustrous foliage and distinctive bark are just three positive attributes of this tough shade tree. Very good for street, park and garden plantings. Form: Broadly pyramidal, dense. Upright branching. 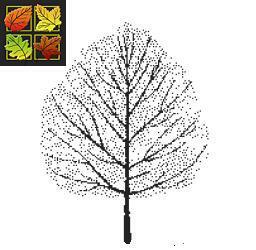 Foliage: Fraxinus pensylvanica - 'Urbdell' Urbanite Ash Tree American Ash has extremely lustrous, dark green large. Autumn colour: A deep bronze in autumn. Tolerances: Wide range of soil types and conditions including low levels of drought, compaction, urban conditions including air pollution. 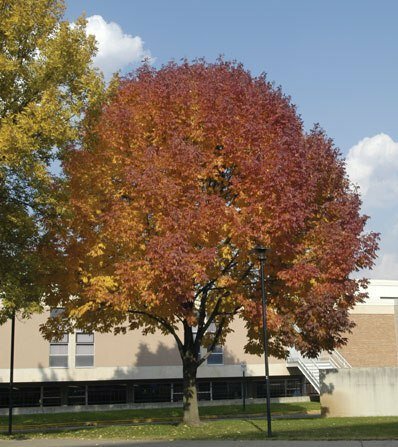 Landscape use: Fraxinus pensylvanica - 'Urbdell' Urbanite Ash Tree American Ash is a good shade specimen tree for a larger garden or parkland as well as a good avenue, street or country driveway tree.